Initial priority will be given to applicants who have a local connection to the following parishes :- Ulleskelf, Bolton Percy, Cawood, Kirkby Wharfe (with North Milford) and Church Fenton. Initial priority will be given to applicants who have a local connection to the following parishes :- Selby, Barlby, Barlow, Brayton, Cliffe, Thorpe Willoughby and Wistow. has a need to move to inital parishes or neighbouring areasare to take up an offer of regular permanent employment in inital parishes or neighbouring areas (such employment to be regularly at least 16 hours per week). If there are no applicants that meet this criteria, consideration will then be given to those with a local connection to the wider Selby District and then to the full North Yorkshire Home Choice partnership area. 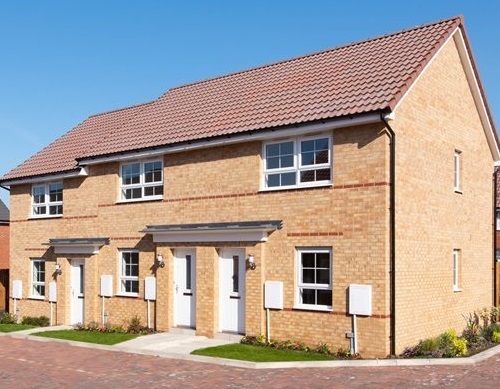 Four shared ownership homes available in the Selby District village of Carlton. York Housing Association are offering 4 Low Cost Home Ownership properties in Carlton, approximately 6 miles from SELBY. 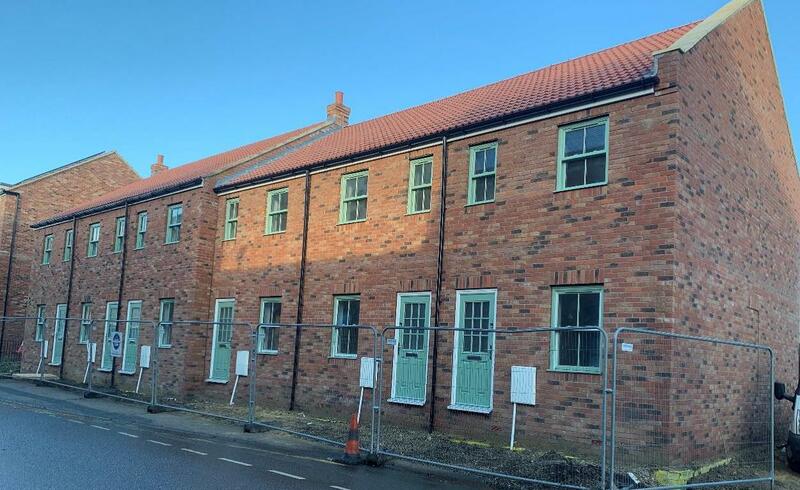 These 2 bedroom town houses, on the edge of the village, are available on Shared Ownership to people who can demonstrate a Local Connection to the local area and the wider Selby District. The minimum share of 35% of the full market value can be purchased for £45,500, or up to a maximum share of 75%. council and partner housing association properties for rent and shared ownership properties for sale. We aim to give you more choice in deciding where you want to live and to choose a home which best suits your needs. Properties that are available for rent are advertised weekly. If you are eligible and qualify to join the register you can express an interest (bid) on properties you would like to be considered for. North Yorkshire Homechoice is a partnership of 10 partner landlords which, including Selby District Council, consists of :- City of York Council, Craven District Council, Hambleton District Council, Ryedale District Council, Richmondshire District Council, Scarborough District Council, Beyound Housing (Previously Yorkshire Coast Homes), Yorkshire Housing and Broadacres Housing Association. People who are unable to access the website can call into the Access Selby Contact Centre where they will be assisted to gain access to North Yorkshire Home Choice. Should you have any questions or queries in relation to your housing application or the process of applying, please don’t hesitate to contact our Housing Support team on 01757 705101 or by email - housingsupport@selby.gov.uk. Alternatively, you can call into our weekly housing surgeries, which take place at Sherburn library (Tuesday mornings) and Tadcaster Calcaria House (Thursday mornings) to discuss further with a Neighbourhood Officer”. We aim to provide applicants with as much information as possible in order that they can make informed decisions about where they would like to live. Last year, we processed more than 1200 housing applications and there are currently over 600 active applicants registered with Selby District Council on North Yorkshire HomeChoice. In the same period we housed 270 applicants. This means that we were only able to accommodate 20% of those who approached in our own properties. Most of these were in a high priority banding, with only 8% of customers being assisted into social housing for those who were deemed to be adequately housed in Bronze banding. The average waiting time for those who were made an offer varied significantly dependent on the banding of their housing application. Those in gold band waited, on average, 294 days (9 ½ months); those in silver band 342 days; those in bronze band 436 days. As you can see, we cannot help everyone but the more areas and property types you are willing to consider the more chance you will have of being re-housed with us. As a result, we have produced a table showing the location of all our properties across the district, along with the number and type of property within each area.